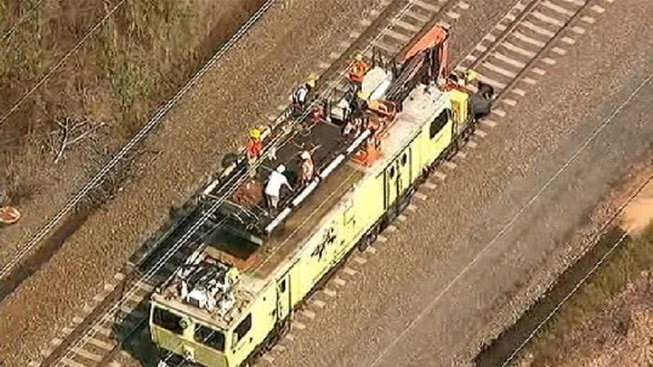 Amtrak service has been restored between D.C. and Philadelphia after an approximately two-hour shutdown Wednesday due to damaged overhead wires. But travelers should expect residual delays as crews finish the last repairs and get trains rolling on a second track. Spokesman Craig Schulz said crews assessed damage to overhead wires in Cecil County in northeastern Maryland. He said it's not clear yet what caused the damage. Amtrak says passengers who choose not to travel because of the suspension can receive a refund or voucher.